Barley cultivation is concentrated mostly in Indian states Madhya Pradesh, Uttar Pradesh and Rajasthan which, put together, accounts for 80.34% of total barley acreage. 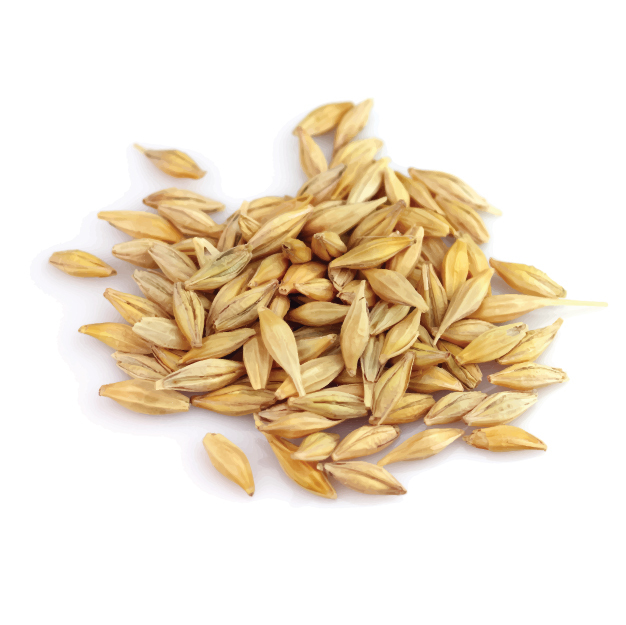 The barley cultivated in India has high protein content of 13 to 15% as against of 7% to 10% needed for brewing. People are waking up to the fact that home remedies are any day better compared to chemical products. We export barley seeds that has existed since our ancestor’s times. Our barley seeds are of best quality barley seeds in this health-conscious era. We export natural barley seeds as per requirement of our customers.